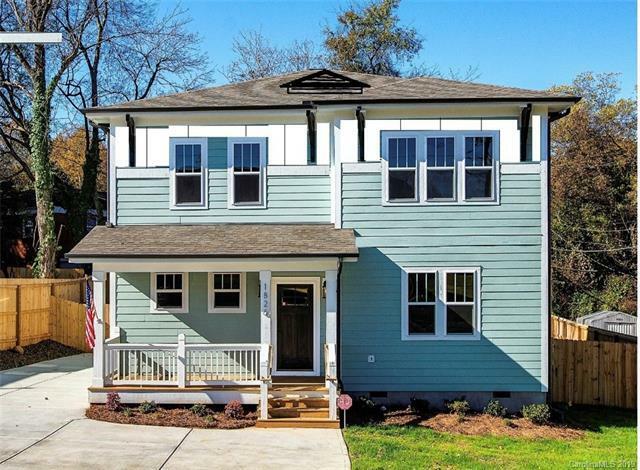 Beautiful new Craftsman styled home on quiet stretch of Berryhill & Columbus Circle at Bryant Park and part of 20 total new residences in Booming Camp Greene Community with only 10 REMAINING by Daedalus Properties! Situated less than 1.5 miles from Uptown WITH VIEWS, this location makes for an easy walk to Pinky's, Rhino Market, Town Brewery & soon to be open Noble Smoke! 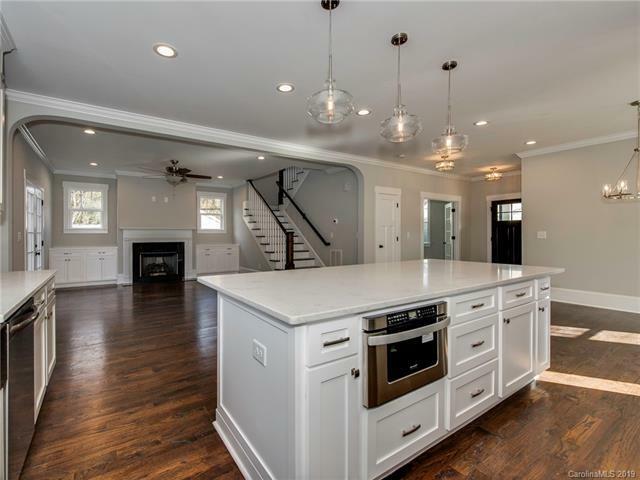 Features include 9' ceilings up/down, Open-concept floorplan w/Large great room w/gas fireplace, Huge custom kitchen w/ quartz counters, farm sink, Stainless Steel appliances including microwave drawer, Gas range & hood, Soft close cabinet doors & drawers & huge eat-in center island. 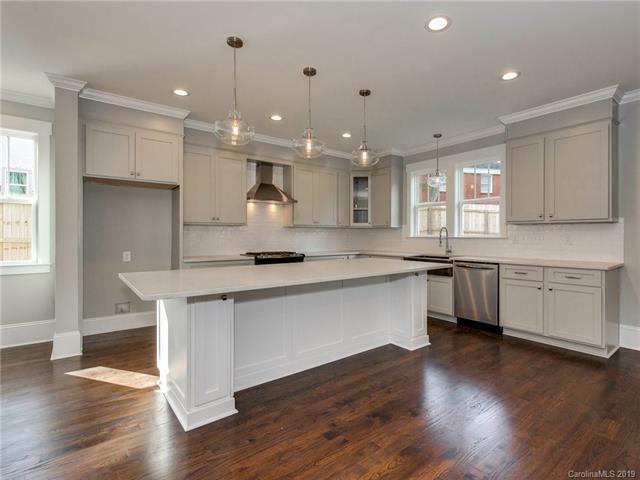 Site-finished hardwoods throughout main & common areas, Archways, Heavy moldings & trim. 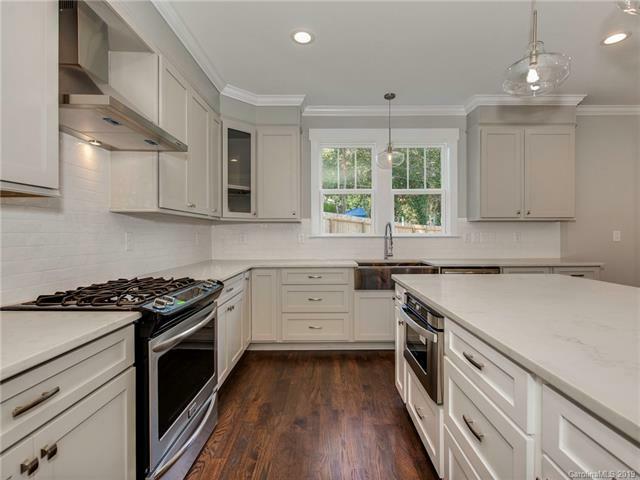 Large master suite w/ spa bath, Double vanities, whirlpool tub, Frame-less shower w/ rain maker & walk in closet. Rear patio & fenced yard for relaxing. Get in now to choose colors!! Garage option available!